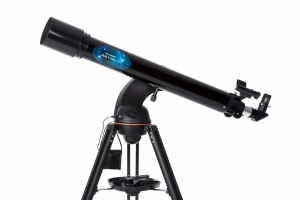 Celestron is not only changing the way we experience astronomy, but we're also changing the way you interact with the night sky. 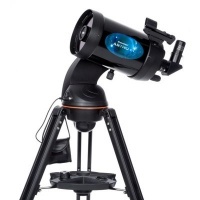 The Astro Fi 90mm Refractor is a fully featured telescope that can be controlled with your smart phone or tablet using the free Celestron SkyPortal app. Celestron is not only changing the way we experience astronomy, but we're also changing the way you interact with the night sky. 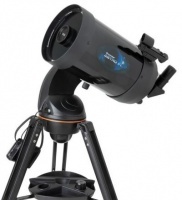 The Astro Fi 102mm Maksutov-Cassegrain is a fully featured telescope that can be controlled with your smart phone or tablet using the free Celestron SkyPortal app.